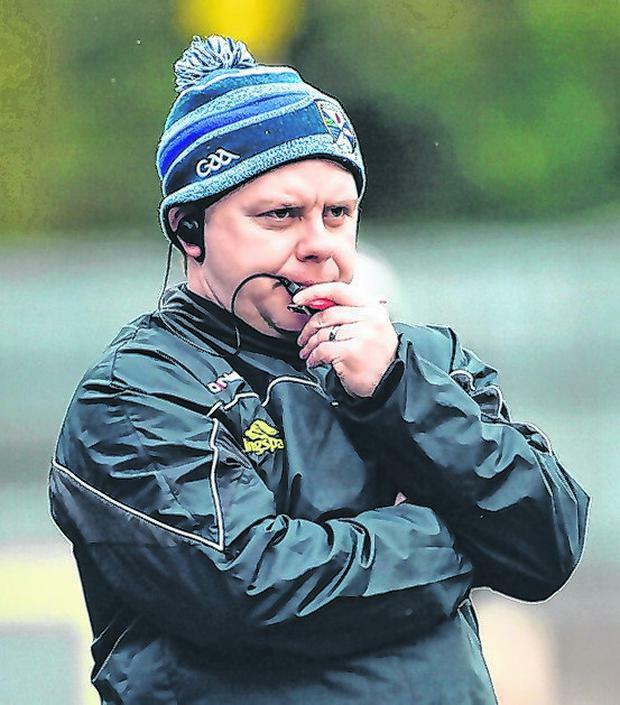 Cavan manager Mickey Graham believes All-Ireland champions Dublin are "still in pre-season" ahead of the clash between the counties on Sunday. The five-in-a-row-chasing Dubs have lost three of their six league games to date including last Saturday's defeat to Tyrone at Croke Park and won't be in the league final for the first time since Jim Gavin took charge in 2013. However, Graham warned that anyone suggesting Dublin are slipping will be "proven wrong". "It's hard to know where Dublin are at," he said as Cavan launched their 'Win The Dream in Dublin 15' fundraising scheme which gives people the chance to win a house in the capital worth €375,000. All monies generated will go directly to the development of the county's Polo Grounds Centre of Excellence. "They are probably in the middle of their pre-season at the moment. "Whereas other teams have been working away since November they probably only started back in mid-January and then they have a few injuries as well. "Tyrone are probably a few weeks further down the road than Dublin are preparation wise. "While it was a great result for Tyrone I wouldn't read too much into it from a Dublin perspective because they will be a different animal in the summer. "If anyone thinks any different they are going to be proven wrong I'd presume." A unlikely sequence of results could see Cavan stay up but Graham accepts that the Breffni have come up a little short in their six games so far. "We'll not paper over it - it's hugely disappointing. But, while results haven't gone our way, we were learning at times, although we didn't learn as quickly as I'd hoped. "But definitely the lads have come in there and they've seen a big step up in intensity. And you'll only get better like that." Cavan will break up and the players will have five league games with their clubs before coming back together for a May 18 championship clash with Monaghan at home. "We just have to look no further than that because Monaghan would be one of the top teams in the country for the last six, seven years, consistently competing at the top. "We just have to make sure that we arrive on that day ready for a battle because that's what it's going to be." Elsewhere, Tyrone defender Cathal McCarron has announced his retirement from inter-county football. The All-Star nominee, 31, cited injuries and travelling as his reasons to step aside as he now plays his club football with Athy in Kildare, having transferred from Dromore St Dympna's in February 2018.